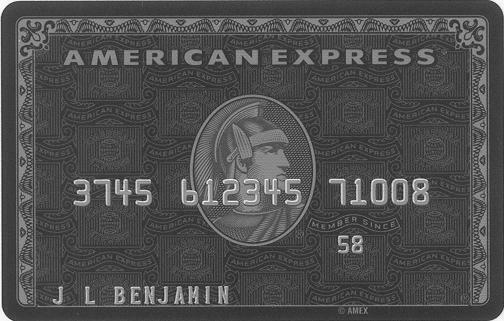 I racked my Centurion card and Amex platinum to 150K before they cut me off. Couldnt pay them gone broke, also rtacked up 700K on my other cards. It was a nice experience at the time and a bit of pay back for all the interest they charged me over the decades. Thats what happens when you get divorced ! I’ve written it off and don’t care. They used to send debt collectors around for a while but even they got fed up after they realised I had no intention of paying back a dime. Black Spender your nothing but a joke..I have lived on the Costa Del Sol for over 22 years and have seen people like you come and go. Your whole life started as it finished, from the day you took that card..You are like many here. The locals call you dreamers.try and work for a living and leave the scams to the fools.